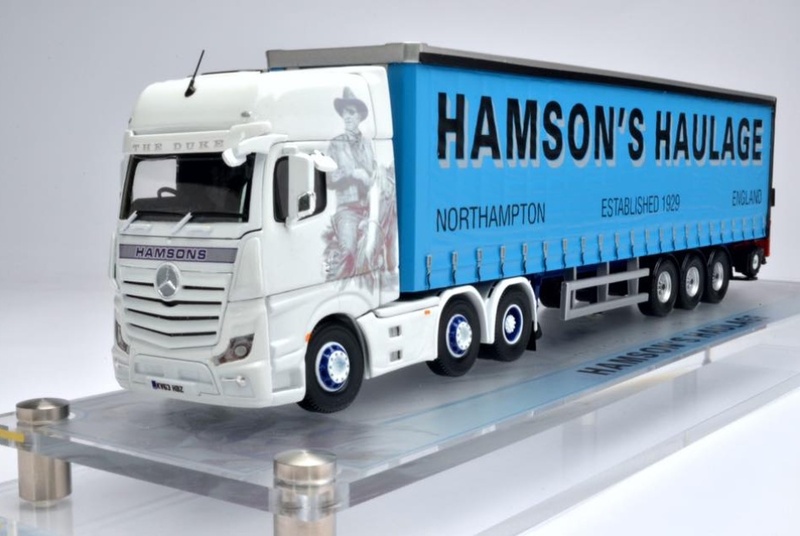 Check out our photos of the Hamsons Haulage John Wayne (The Duke) model lorry, together with photos of the real one! 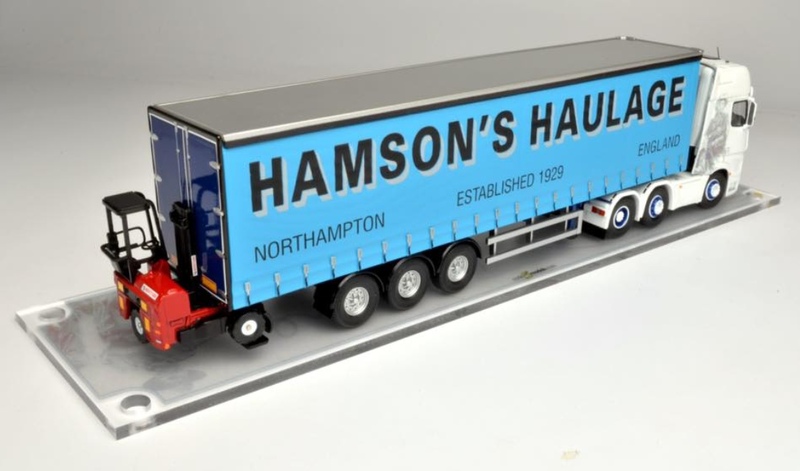 We’ve had a Hamsons Haulage model lorry made featuring John Wayne (The Duke)! 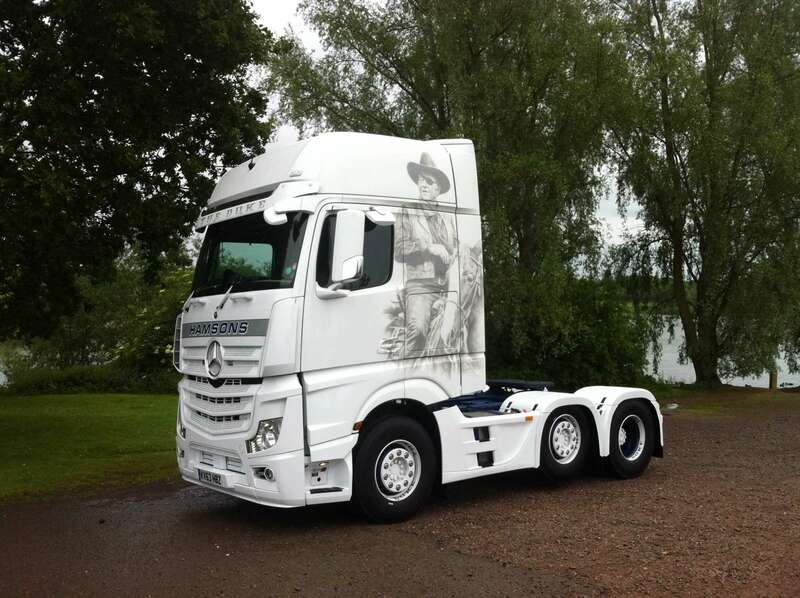 Please feel free to check out the photos of our model lorry below, together with photos of the real one! 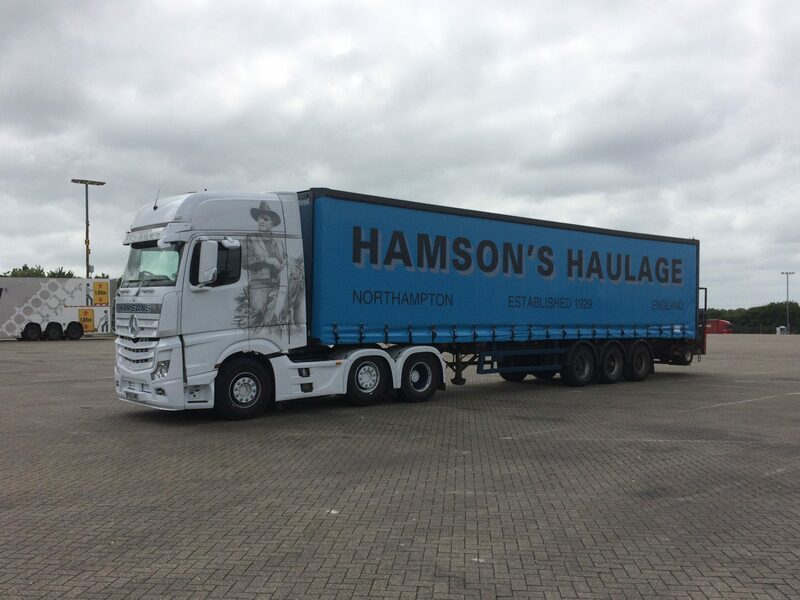 As part of our website launch, you can now view our fleet over at www.hamsonshaulage.com/our-fleet to see how we can help your business with our Dedicated Transport Fleet, Specialist Transport Fleet, and Moffett forklifts. 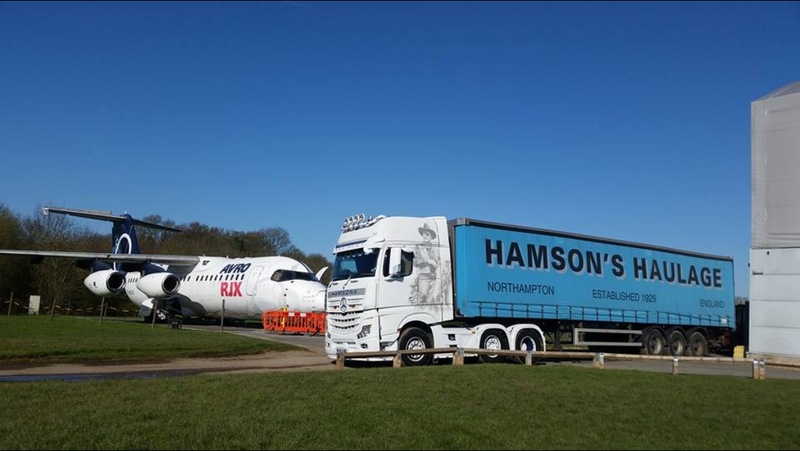 Hamsons Haulage’s new website launch! 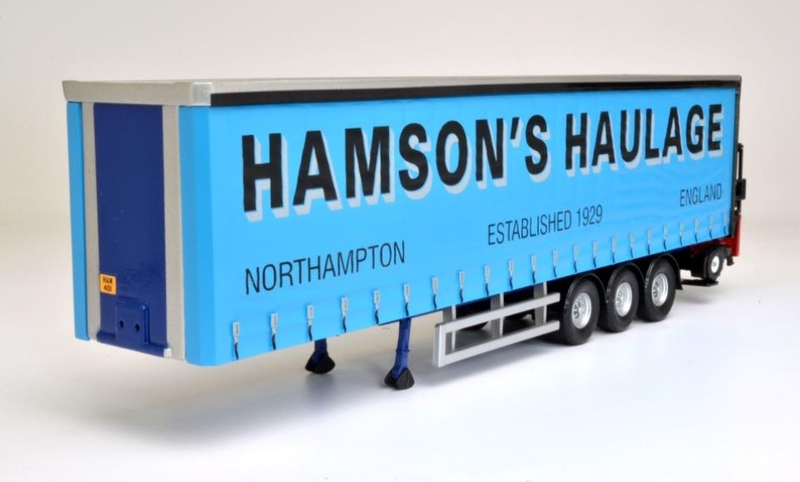 You can visit us and find out more about our company at www.hamsonshaulage.com. We plan on using this news feed to keep you up to date with news about our company and industry news stories. Leave a comment below to let us know what you think of the new site, or give us a call or e-mail us to find out how we can help your business with our tailored logistics solutions. 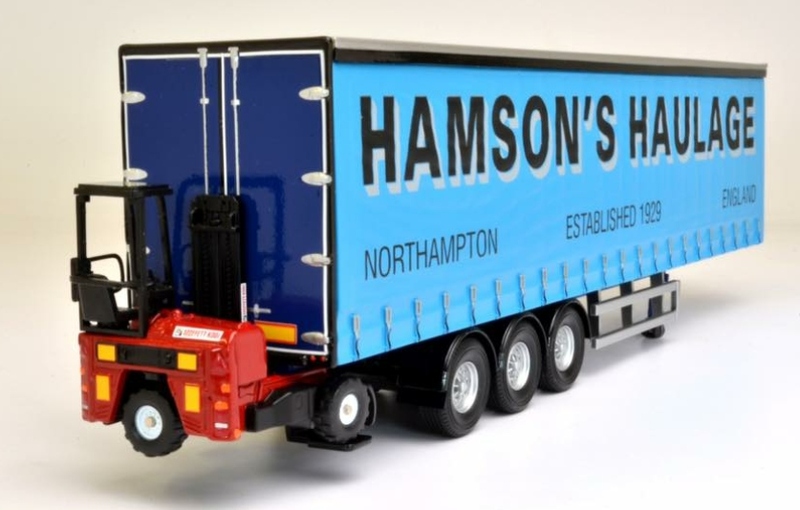 With over 80 years’ experience and current clients dating back to the 1930’s, our skilled team and extensive range of equipment offers the most comprehensive and convenient choice for you when it comes to hauling, renting, storage containers and crane hire. 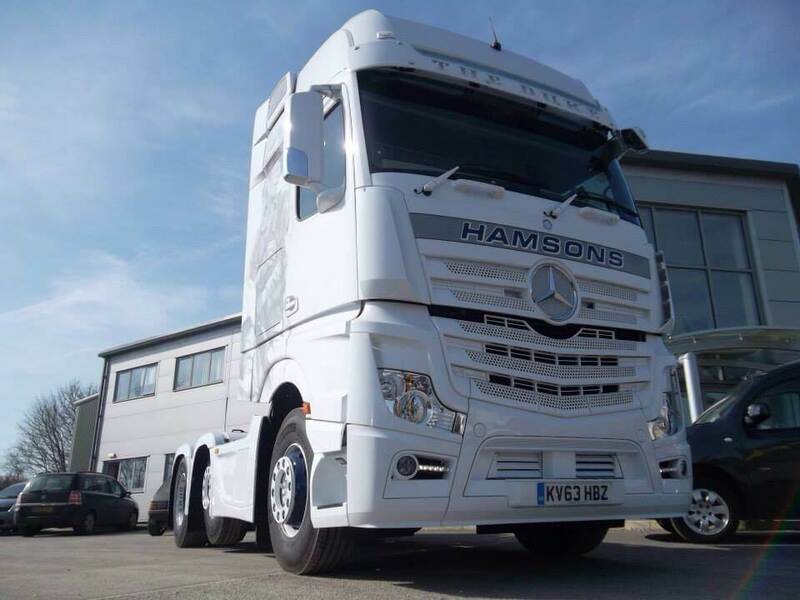 If you wish to open an account with us please get in touch at accounts@hamsonshaulage.com or call us on +44 (0) 1604 438107 for more information. Please be aware that this can take up to 5 working days.